View More In Work Lights. 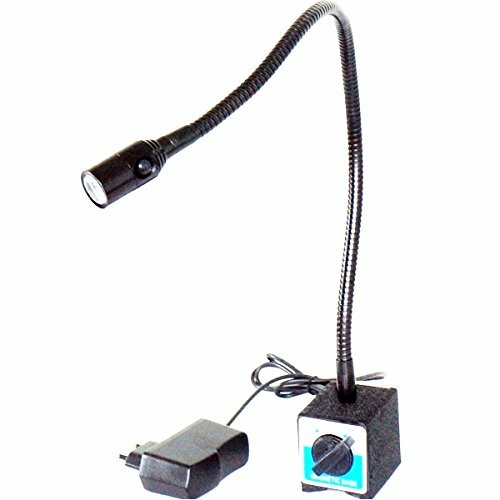 Magnetic Work Light for use on all stationary power tools. magnetic base with 60kgs pull power, switch on/off for easy control the base.